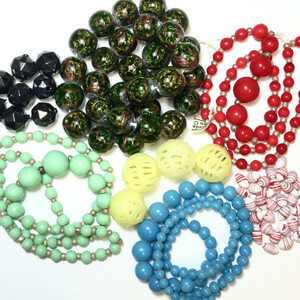 Vintage glass beads and vintage crystal beads are just some of the old goodies in our collection. 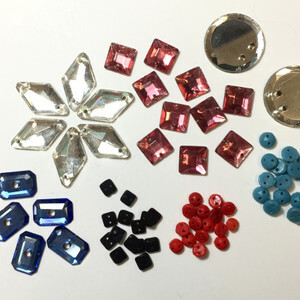 We have a series of vintage Swarovski beads, seed beads, bugle beads, and glass beads that were found in an old textile factory. 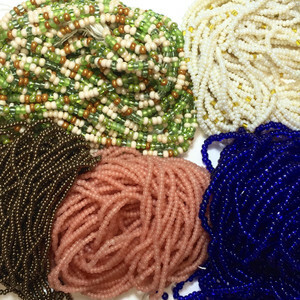 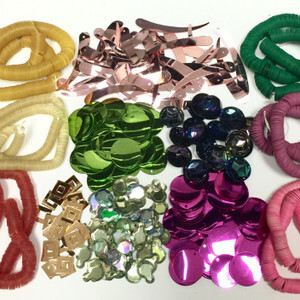 We are the home of the famous vintage bead hoard discovered in 2011. 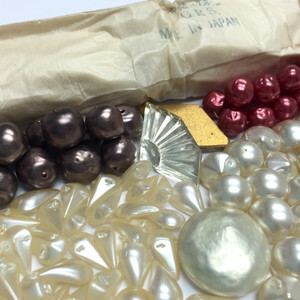 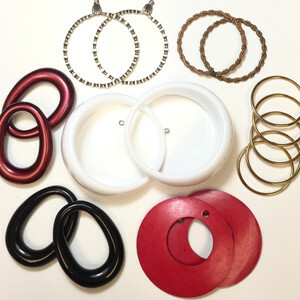 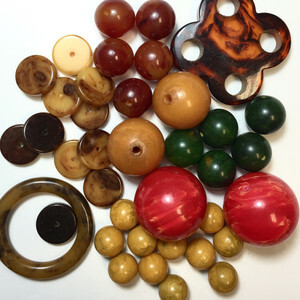 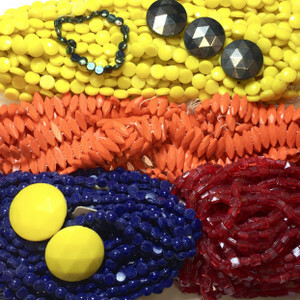 We are still uncovering vintage beads from the hoard which was originally part of a NYC company that was in business from the 1930's to the 1980's. 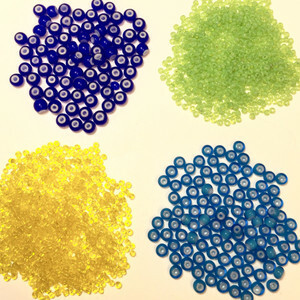 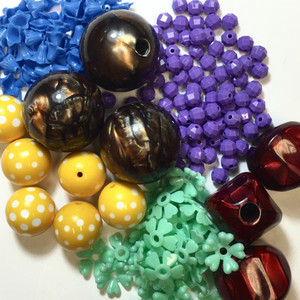 This unique backstory adds individuality to any craft project that you add these beads to. 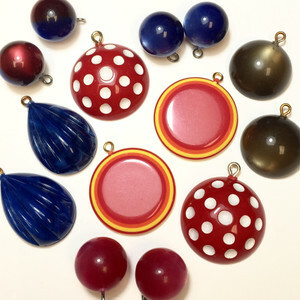 The Etsy Jewelry crafter immediately has a little more exclusivity to offer on their sales page and those of you creating gifts for loved ones will enjoy knowing that your creation is truly one of a kind. 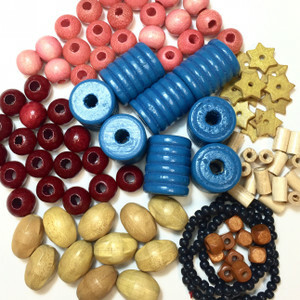 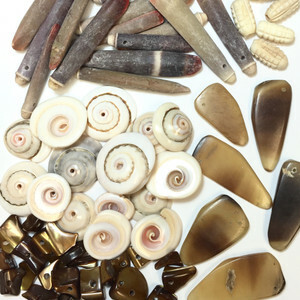 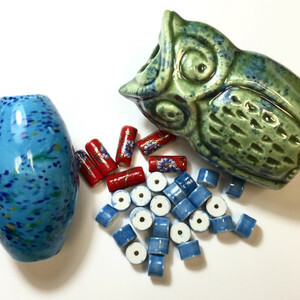 These vintage beads offer unique character and color that you don't often see in today's creations. 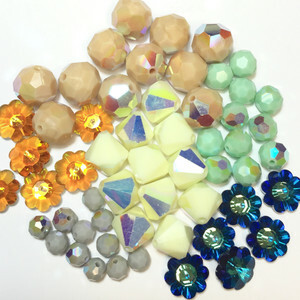 Not only do we have a wide array to choose from, but we also offer one of the best-organize sites to make your shopping experience.When you are ready to check out, we offer free first-class shipping to United States locations on all orders over $50. 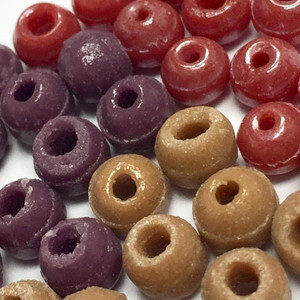 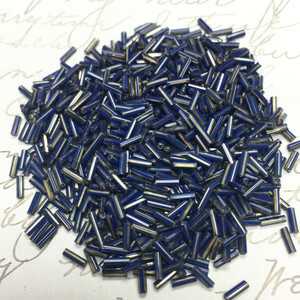 Click on a selection below to browse and order today to receive your beads as quickly as possible.